Sending your children onto the internet can be a scary proposition. 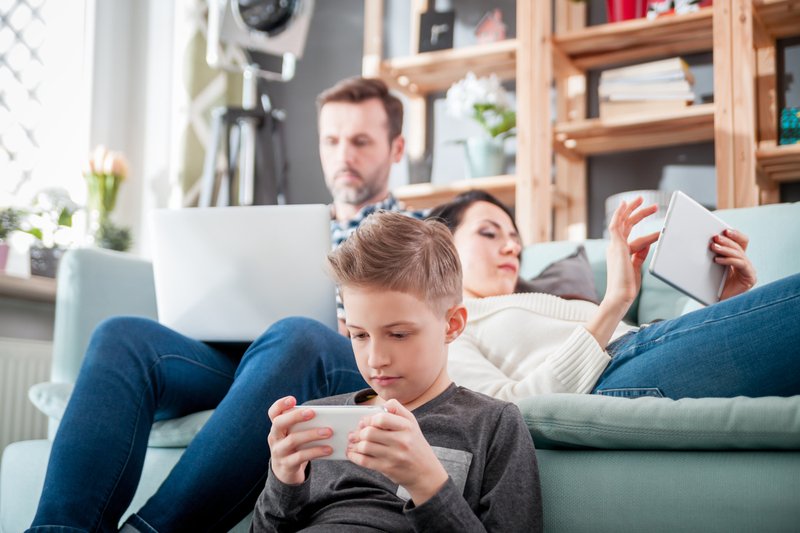 While you may use the internet to do some shopping, pay your bills, or read the news, children’s online experiences are vastly different, and therefore, harder to understand and manage for parents. The online experience for children may include a daily onslaught of cyberbullying, cyberpredators and phishing scams. Beyond this, kids can get into trouble by sharing inappropriate content on social media sites like Instagram, Snapchat, and Facebook. 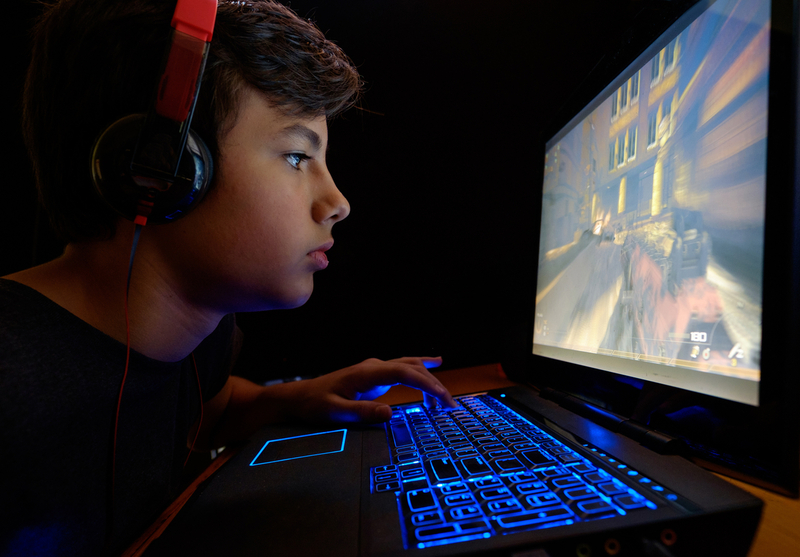 Children today have never known a time when they couldn’t get online, and as a result, they have an extremely high level of understanding of how to bypass lackluster Parental Control software. A common method used by children to avoid detection of Parental Control software is to use SSL Proxy Servers. 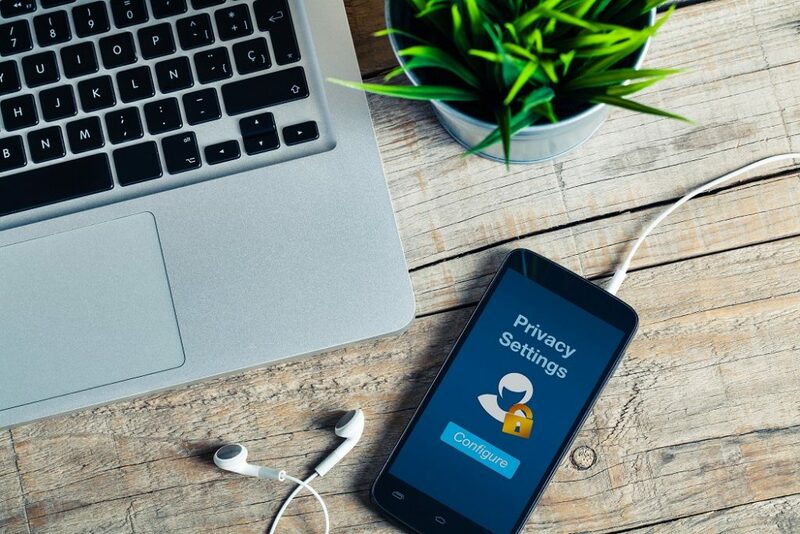 Therefore, when selecting a Parental Control solution, be sure it provides the ability to still monitor content being viewed, regardless of a proxy server. Platforms: Both can monitor and protect smartphones, tablets, PCs and Macs. The protection extends outside the home, as well, since both platforms track usage on all WiFi and mobile networks. 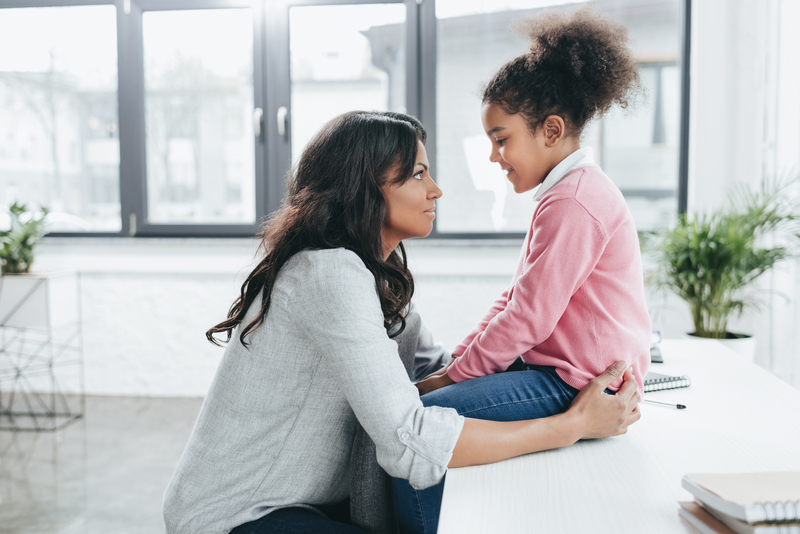 Time Management: These platforms can limit the amount of time children can be online, or provide a set schedule of time to allow children to be online. Social Media Monitoring: Understand what children are doing on social media sites to prevent against cyberbullying, cyperpredators. Advanced Reporting: Parents have the ability to send alerts to parents in real-time, and allow parents to review summary reports of children’s online activity. Price: Both solutions cover 10 devices for right around $90 per year. NetNanny’s Social Networking Monitoring is a $19.99 per year add-on, however. The deciding factor ultimately comes down to proxy bypass. 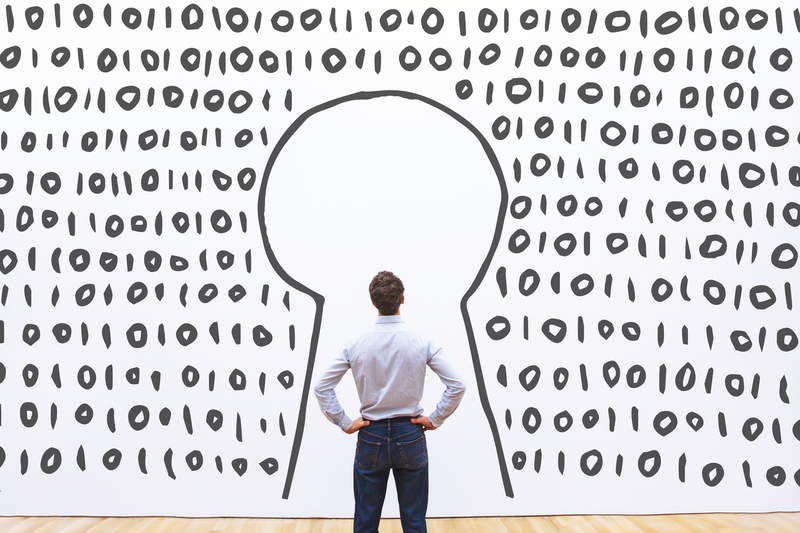 NetNanny is able to still monitor websites visited through a proxy, while Qustodion is not. Despite the slightly higher price tag for NetNanny, it is clearly the best choice to give parents peace of mind when their children are online.